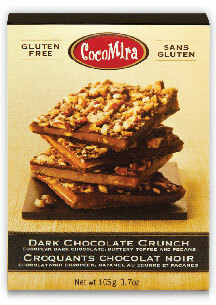 The top flavor note of our Dark Chocolate Crunch is an exquisite European chocolate. We chose a chocolate that was smooth, not-too-sweet, but never bitter. This chocolate contains over 50% cocoa mass, resulting in a complex, tart flavor note. 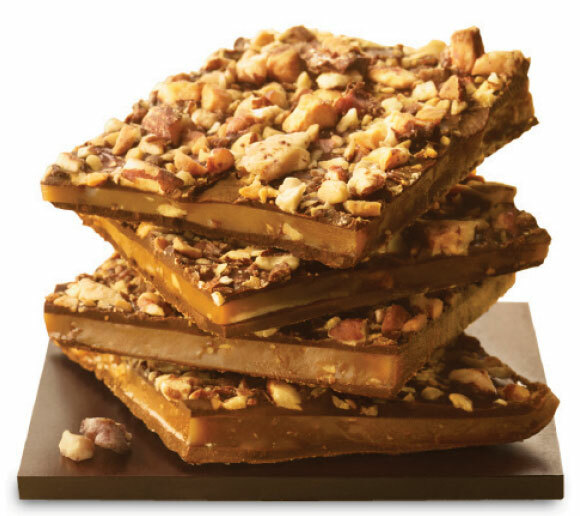 After all, life is just too short to eat ordinary chocolate. 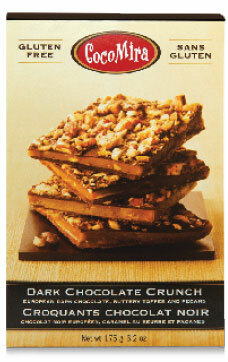 I just sat and enjoyed a box of Dark Chocolate Crunch. That was the most delicious eating experience I have had in a very long time!! !